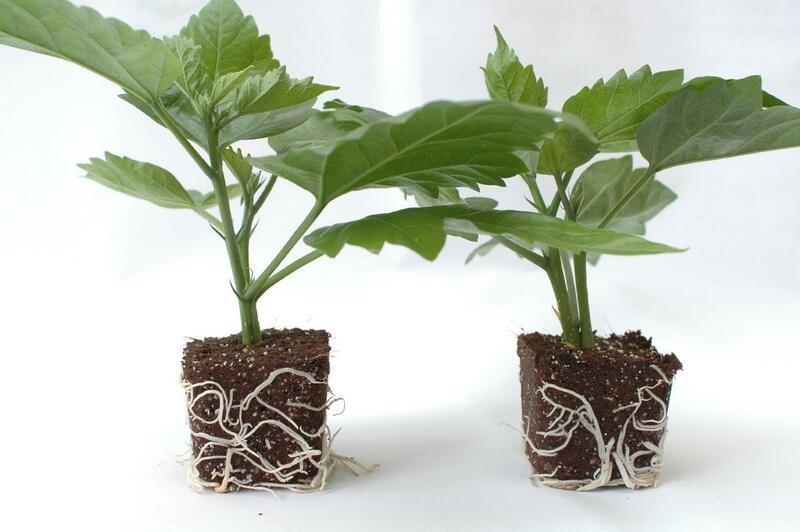 The Xcel Plug® and the Xtract Plug® will ensure fast and uniform growth of your cuttings. 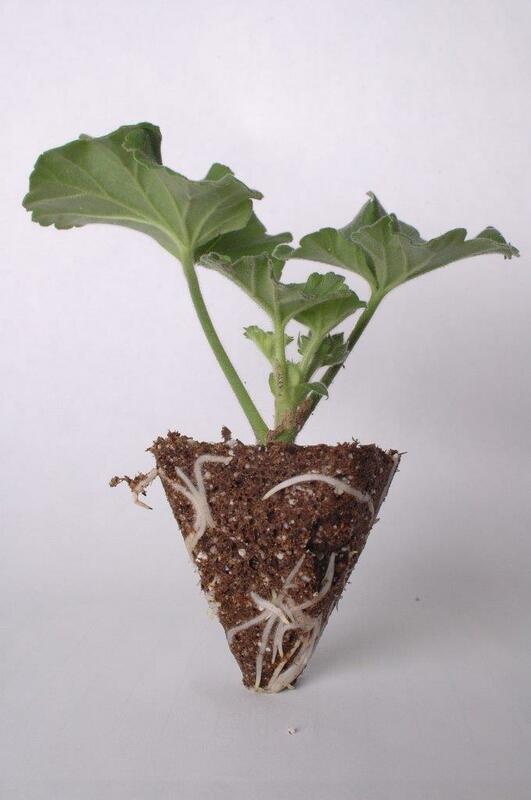 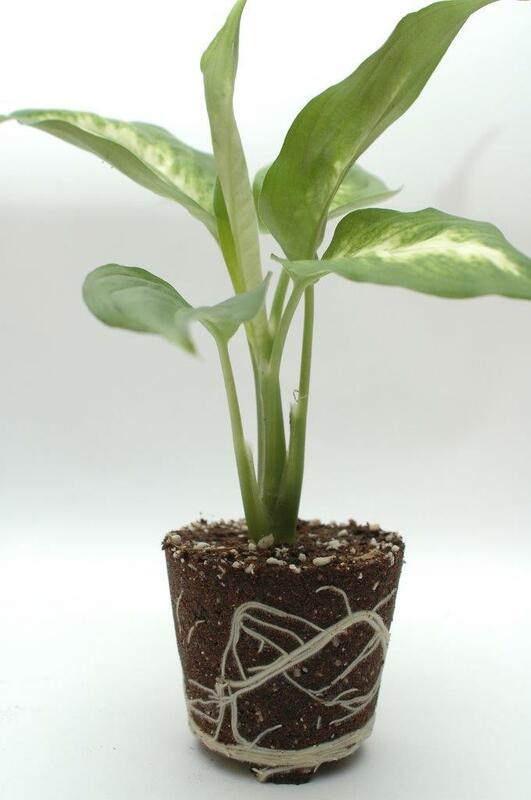 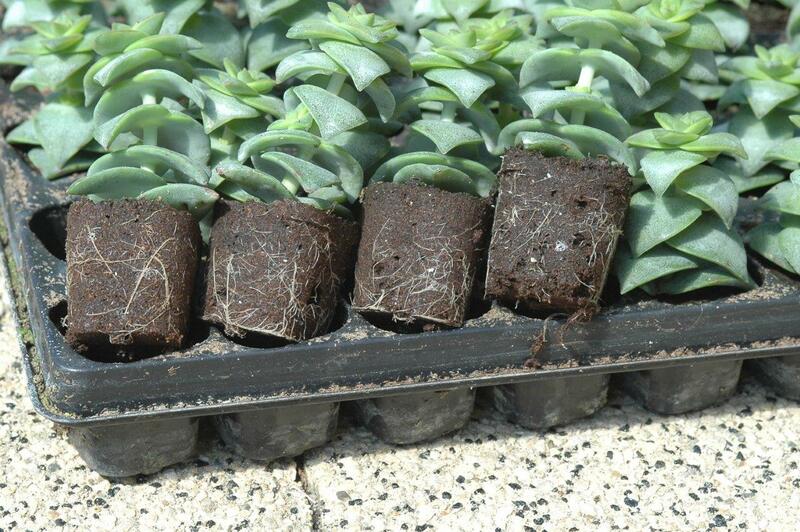 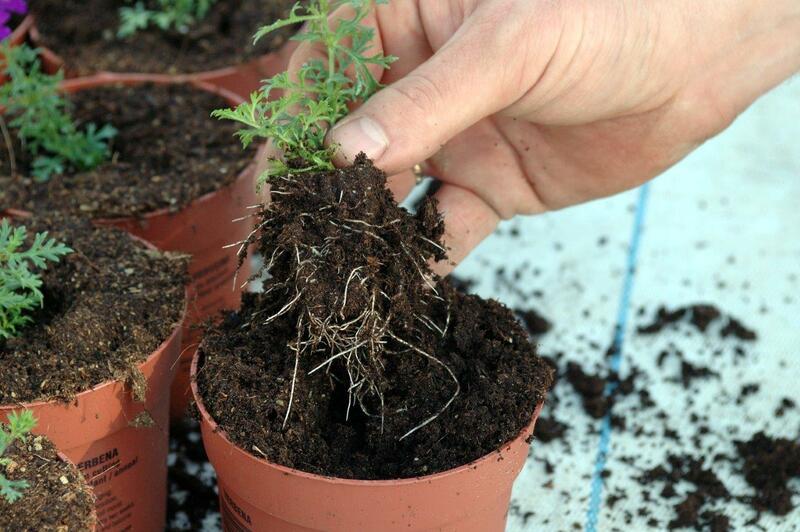 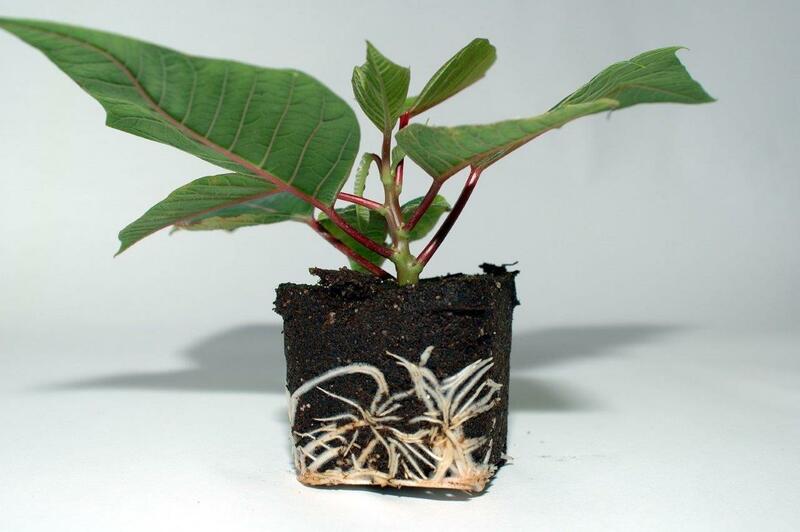 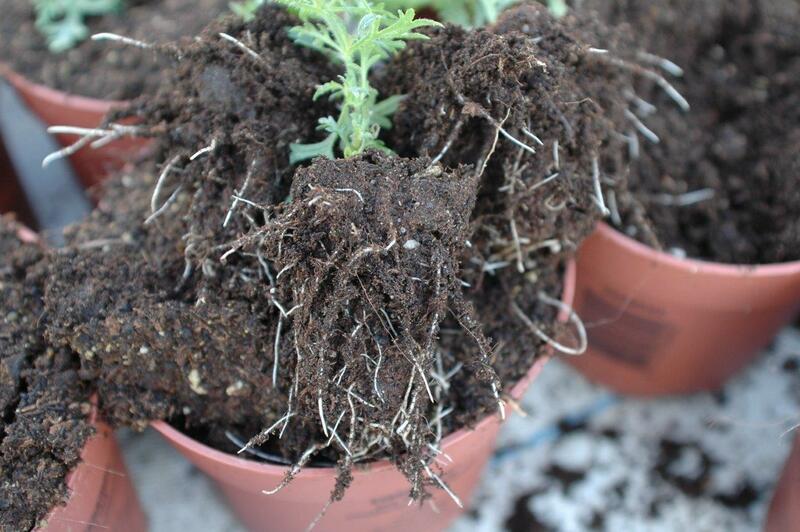 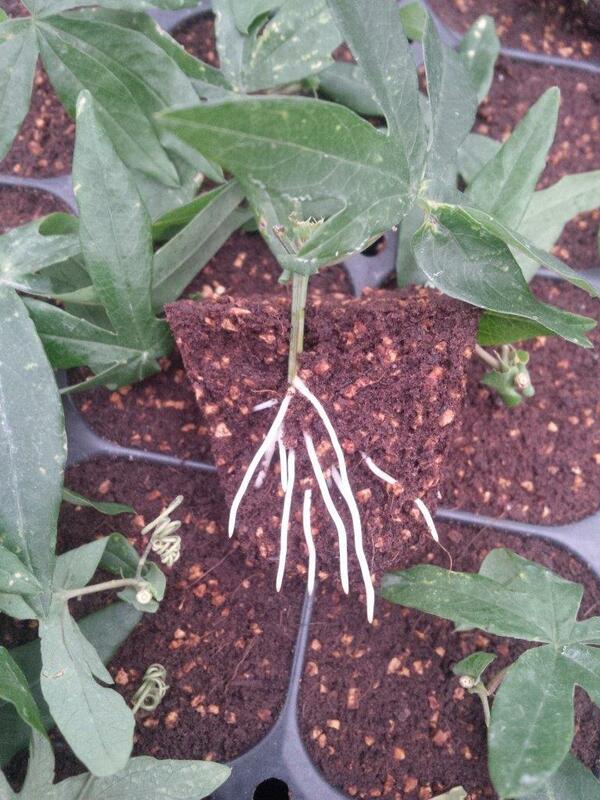 After being potted, the cutting will quickly establish in the final pot: the roots show excellent new growth. 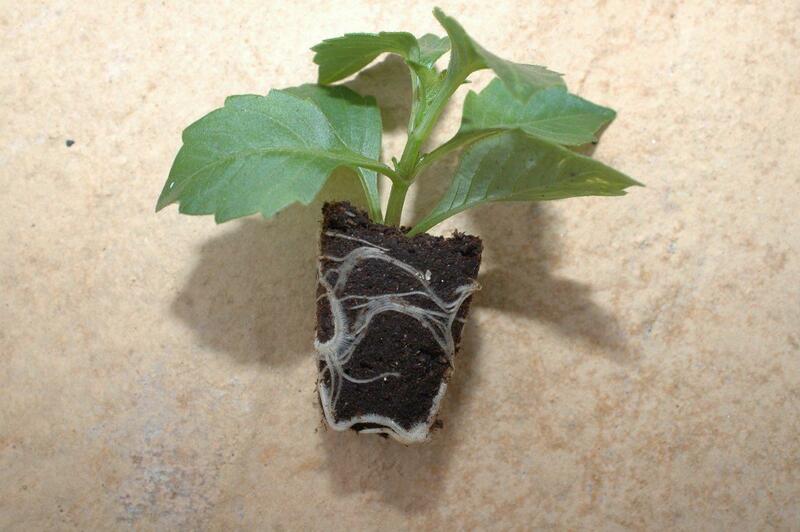 This reduces the risk of diseases. 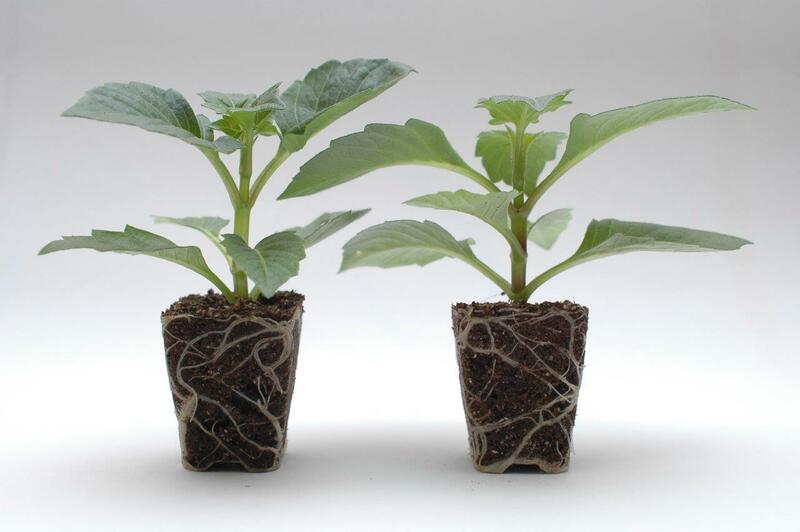 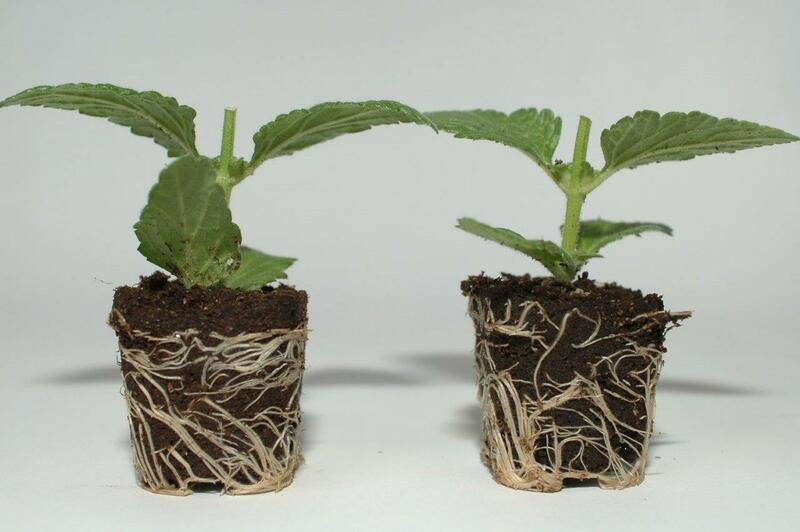 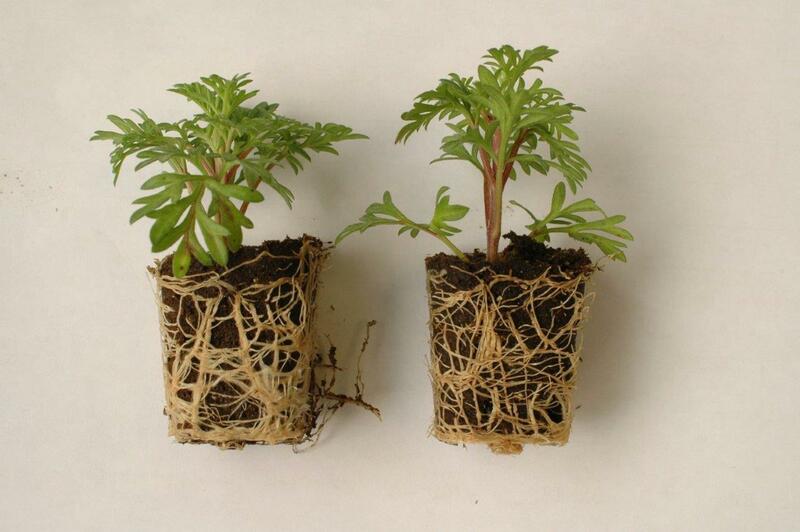 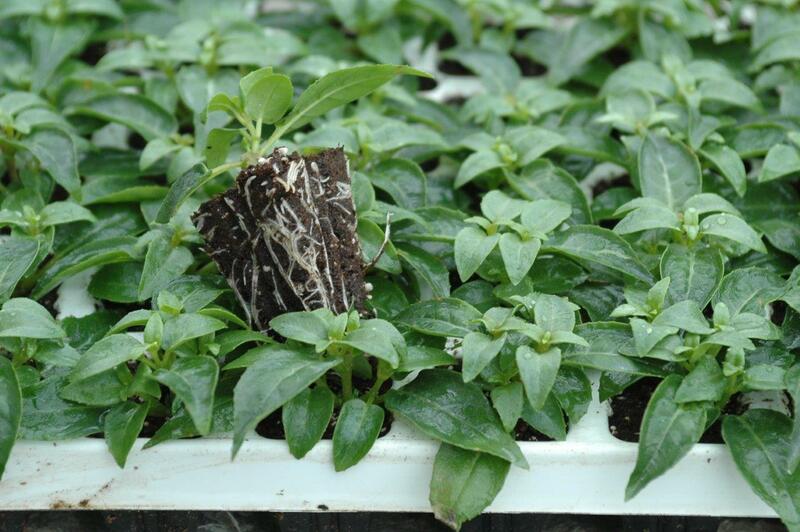 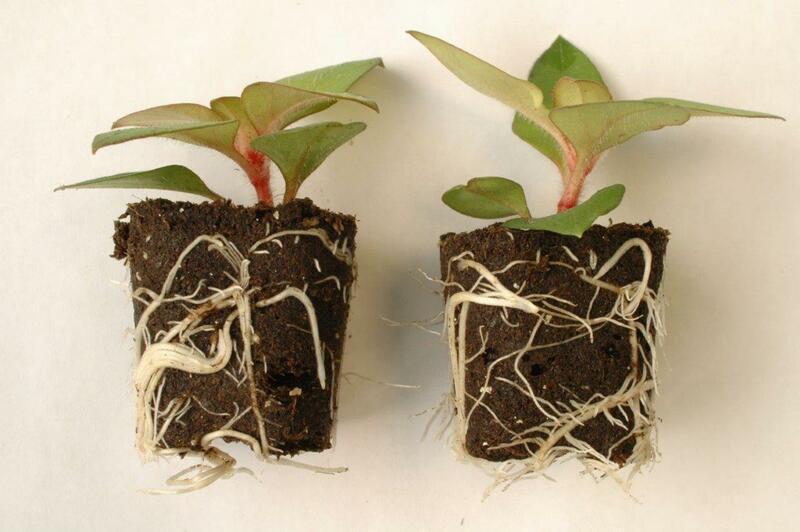 The Xcel Plug® and the Xtract Plug® protect the cuttings and boost health and vigour. 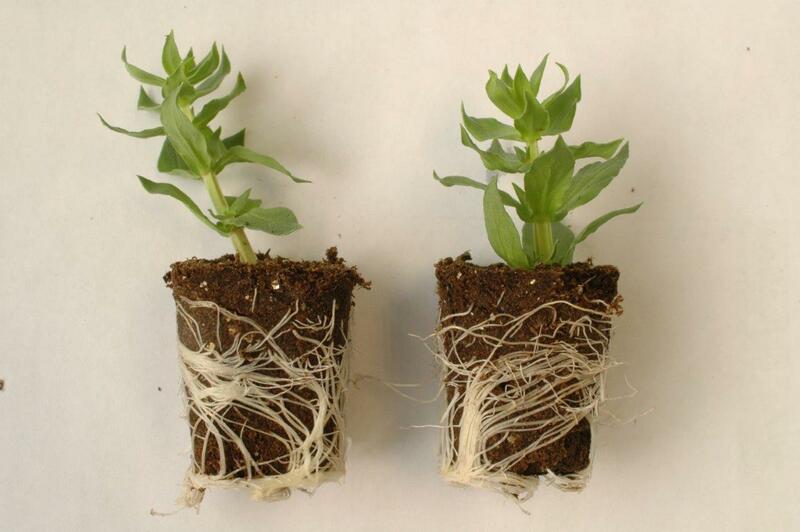 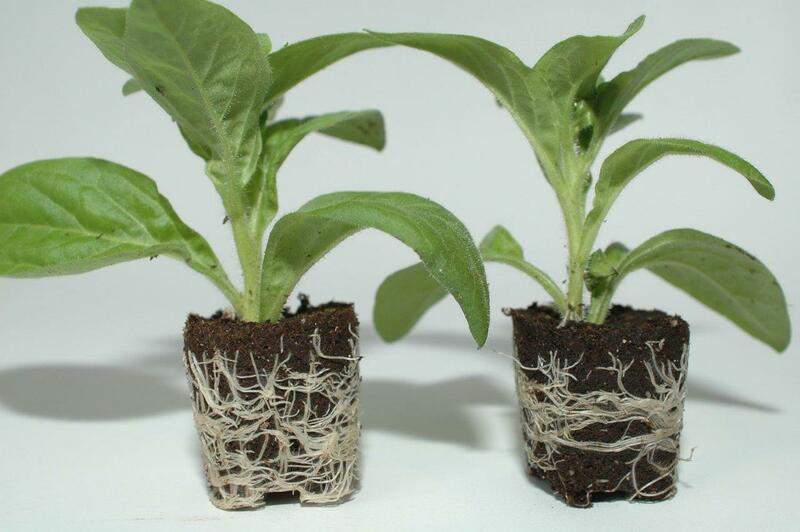 The Xcel Plug® and Xtract Plug® are easy to rehydrate, have a long life and ensure uniform growth. 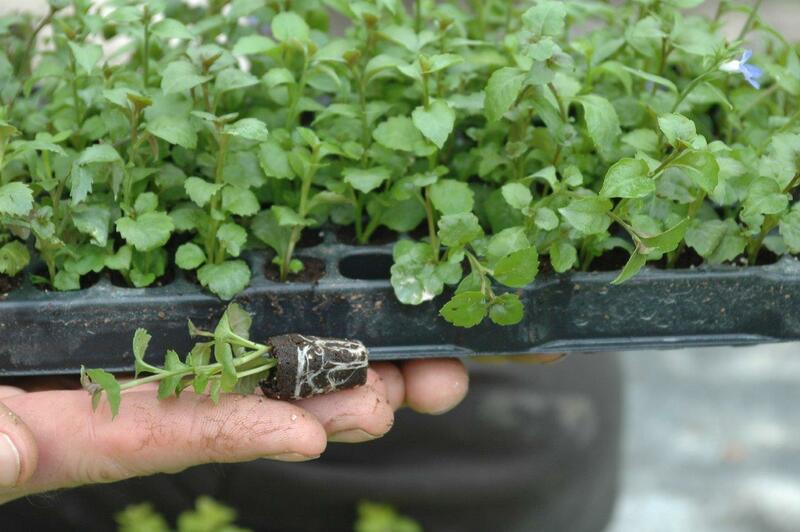 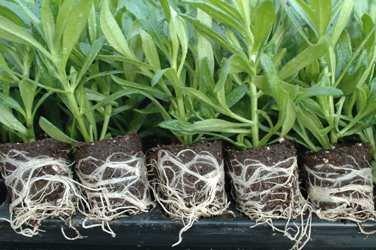 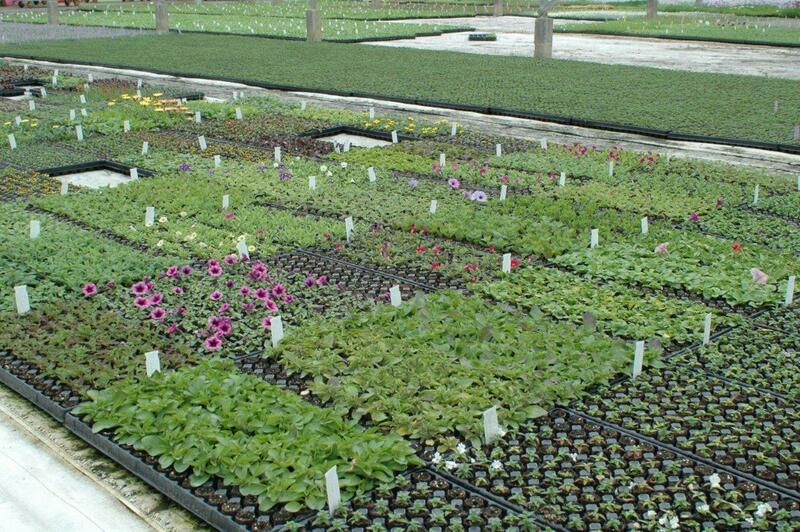 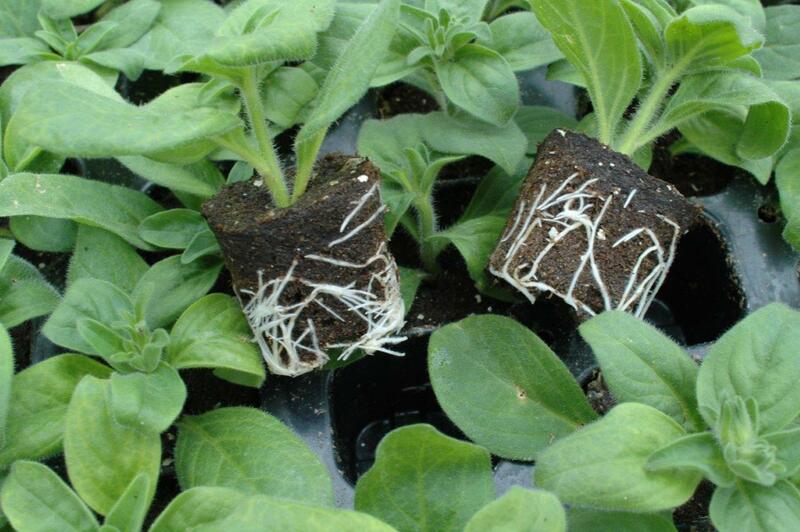 This makes the plugs ideal for use at nurseries with automated processes. 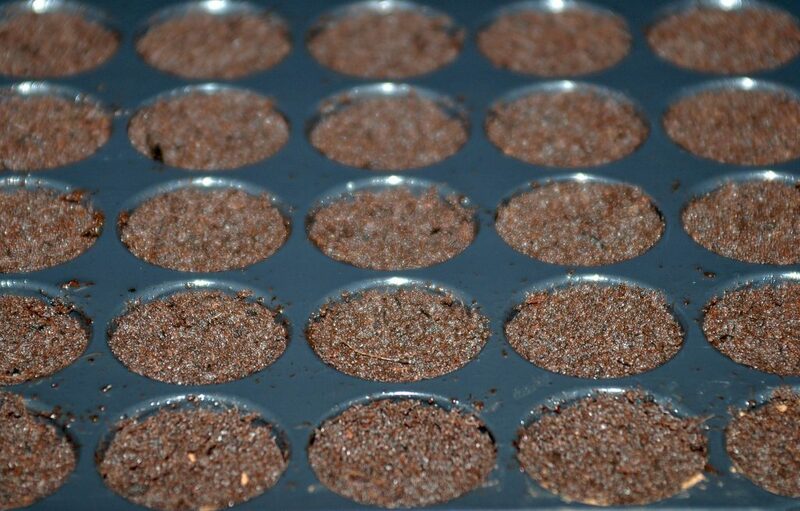 The Xtract Plug® is easy to remove from the tray. 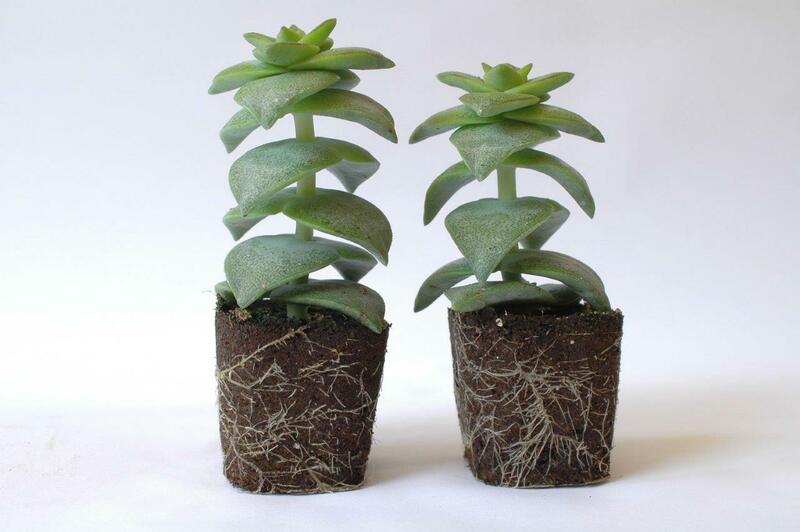 After being repotted, the cutting will quickly continue to grow. 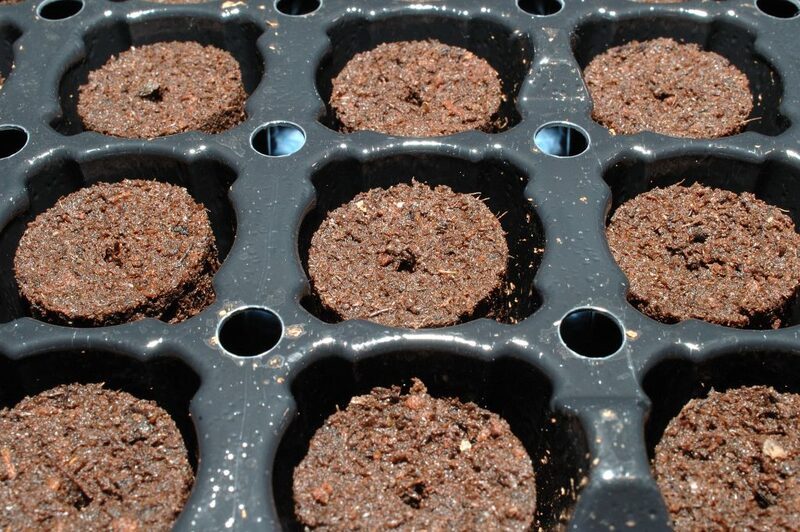 The composition of both plugs can be adapted to suit your specific requirements.